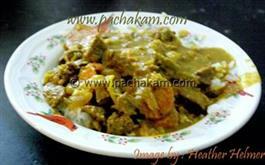 This Mutton Varutharachathu Curry is without Coconut. 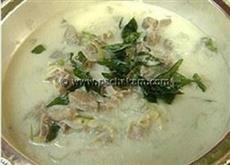 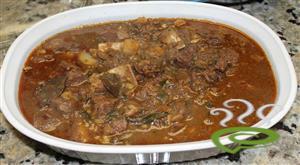 This is a very Tasty and spicy mutton dish. 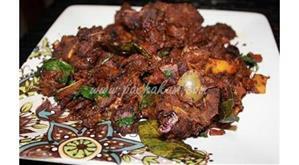 To prepare the mutton Varutharachathu, most of the ingredients and sauteed well then grounded and cooked with mutton.